This amazing new brand, w.r.yuma, caught my interest the first time I came across them. 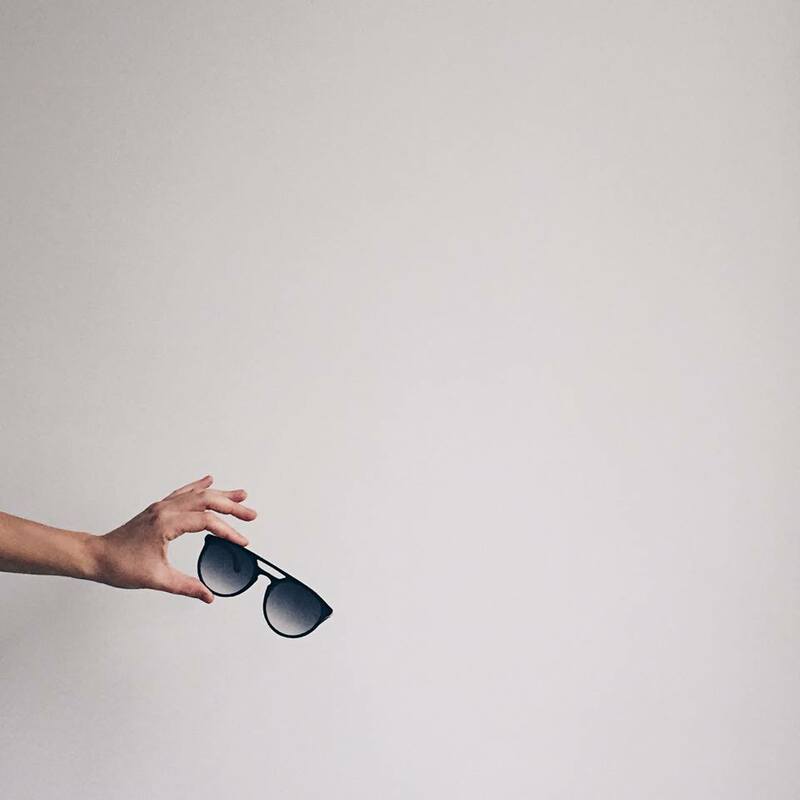 They have pioneered the ‘world’s first 3D printed sunglasses from recycled car dashboards, soda bottles and fridges’! Essentially, they have used discarded plastic waste as raw material for their zero-waste 3D printing process – and made these into a classic fashion statement. It’s amazing that they have managed to use this relatively new 3D printing technology for a core environmental purpose…one that looks good at that. 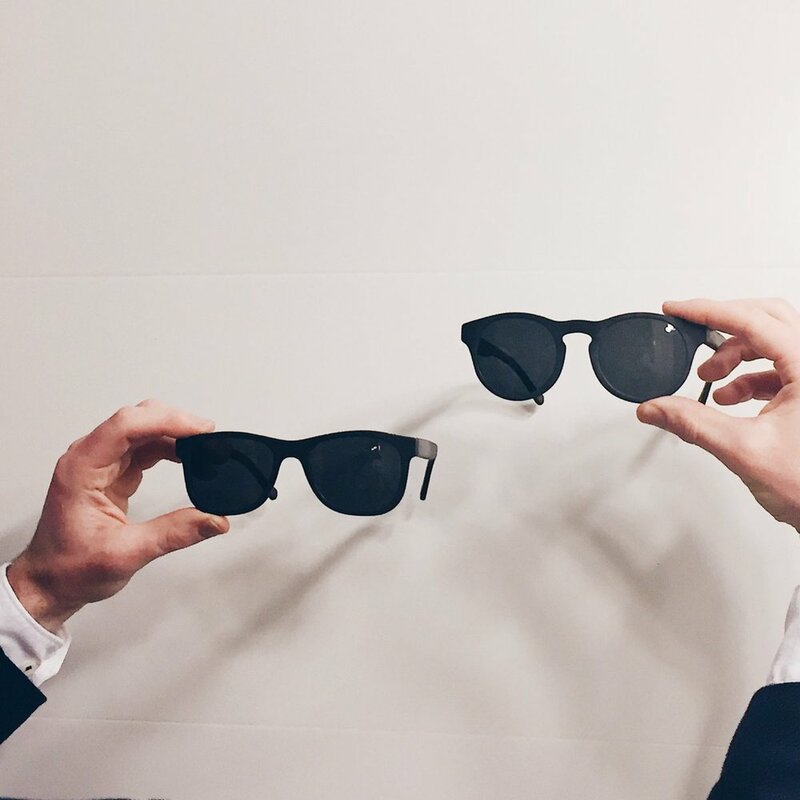 This is really a circular model and design measure, especially as the sunglasses themselves are easily recyclable. 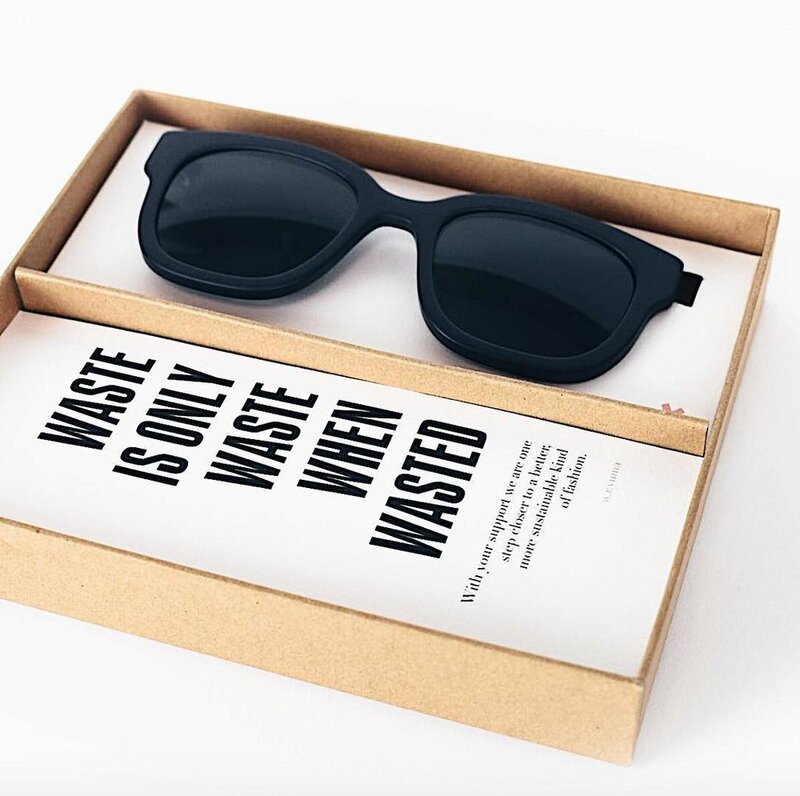 What’s more, their accessories also follow the same concept – the sunglasses case is made from sustainable cork and the cleaning cloth is made from recycled PET! You can find them on Kickstarter (their campaign is nearing a close) and back their project if you’re as impressed as I am.